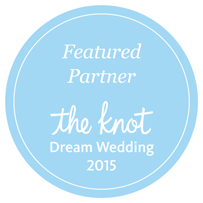 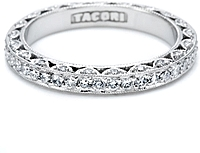 A delicate handmade Tacori engagement ring # HT2259 with round pave-set diamonds around the band. 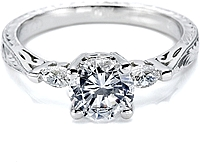 In addition there are two larger round diamonds that will be set on either side of your choice of a center diamond. 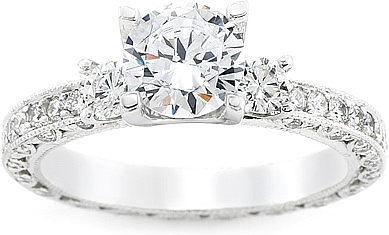 Currently priced with the diamonds going half-way around the band .48ct tw. 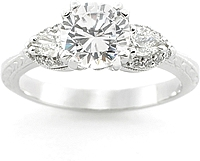 Select the diamond option below to price the setting with the diamonds going all the way around as pictured .90ct tw.